In Sony’s Q1 financial report, they seem to have conveniently left out the Playstastion Vita’s sales numbers. According to the PDF’s, Sony successfully turned a profit, albeit a small one that is much lower than it’s competitors (Nintendo made $88 million, Microsoft 1.2 billion). The Playstation 3 managed to sell an impressive 1.1 million units in the 3-month period, while the PSP and Vita mustered only 0.6 million units. Altogether, Sony’s gaming division managed to rack in $1.2 billion dollars in sales. But the specific Vita numbers? Nowhere to be found. Sony conveniently left them out and combined the platform’s sales with that of the PSP’s to mask it’s true performance. Keep in mind; there have been plenty of weeks where the PSP actually outsold the PS Vita, so for all we know the Vita numbers may not be as much as we think. I think it’s pretty safe to assume that the sales of the system were so disappointing to the point where Sony figured it’d be best not to release them. It’s all very odd if you take into account the fact that the Wii U sold 160,000 units in their Q1 period, and Nintendo still had the guts to report that. 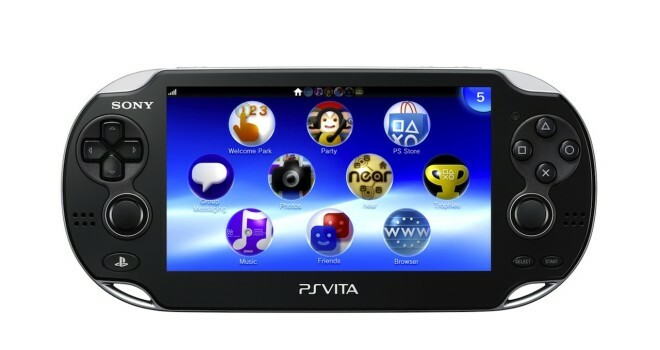 Surely the Vita outsold the Wii U due to it’s increased sales in Japan cause by some RPG releases and a $50 price-drop? We’ll try to scour around for information, but for now we’re left in the dark about how well the Vita is actually doing. Stay tuned.